New presence of Germany's best-known hotel brand: Deutsche Hospitality is giving its luxury brand Steigenberger Hotels & Resorts a complete relaunch. Trend-setting in design, contemporary in digitalization and dynamic in addressing target groups. "At Steigenberger we can look back on a unique success story of almost ninety years," said Thomas Willms, CEO Steigenberger Hotels AG and Deutsche Hospitality, at the press conference on the occasion of the ITB Berlin 2019. "Now is the time to further develop Steigenberger Hotels & Resorts with innovation, new content and a trend-setting design, while reloading our famous values - Passion, Perfection, Tradition, Visionary and Caring - and making them even more popular on an international level." "Evolution Steigenberger" is the name of the future trend, which comprises core elements such as welcome managers in the hotels, pop-up museums and in-house fashion events, involving the local culture and music scene, new logo, visual language and innovative design as well as quite extensive renovations. In addition, Steigenberger is opening up to strategic partners for the first time in order to offer guests added value: for instance, the Steigenberger Limousine Service "powered by Sixt" will also be available with a personal chauffeur exclusively for Steigenberger guests. 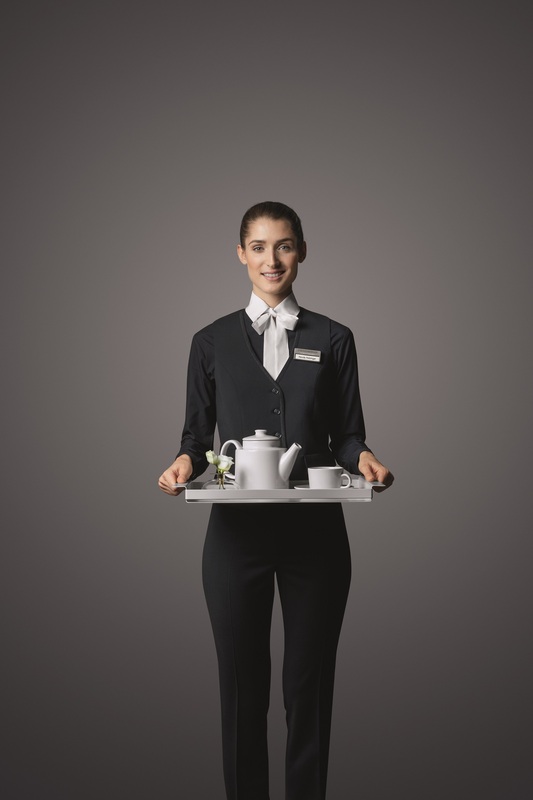 The installation of coffee manufactories in the lobby, the advancement of the famous Steigenberger breakfast and a multitude of new digital touchpoints such as the Steigenberger tablet are the prelude to the Evolution Steigenberger, which was developed together with the guests and employees of Steigenberger Hotels & Resorts. "With the Evolution Steigenberger, we are laying the founding stone for the further growth of the brand," says CEO Thomas Willms. 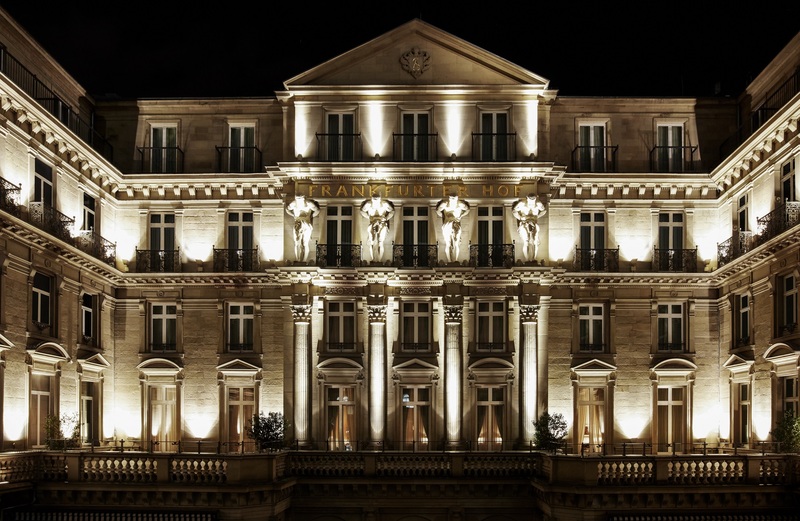 "We want to evolve with the existing hotels and this year, together with our partners, invest over 120 million euros in the hotels in Frankfurt, Hamburg, at Petersberg, Baden-Baden, Brussels, Vienna, Dresden and many other cities. At the same time, we will continue to grow internationally and will be represented at locations like Bangkok and Sønderborg, Denmark as well as with another hotel in Cairo." Deutsche Hospitality is aiming for an annual growth of 15 percent. Currently, more than 30 hotel openings are in preparation until 2021, including Steigenberger Hotels & Resorts in Denmark, India and Thailand. The strategic focus of Steigenberger Hotels & Resorts' expansion is on the Middle East and Europe, for example in the Mediterranean region, and on Eastern Europe. With a global brand strategy "Made in Germany" and worldwide growth, Deutsche Hospitality is investing millions in the makeover of the Steigenberger Hotels & Resorts brand. This is the largest investment in the history of the Steigenberger brand. The first hotel with the new Look & Feel will be the Steigenberger Hotel Hamburg, which is currently undergoing a complete renovation: a new rooftop bar is added, and all rooms and the lobby are completely redesigned. The next upgrades are scheduled for Vienna, Amsterdam, Bonn-Petersberg, Brussels, Frankfurt, Dusseldorf, Kiel, Berlin, Cologne and Dresden. A brand-new advertising campaign with accompanying innovations will roll out the relaunch as "Evolution Steigenberger" over the year 2019. Current press information is available in our press portal https://www.deutschehospitality.com/en/press-office.